The Return of Vinyl Records indeed... from Fashion to Confirmed Reality in 2016! By the end of 2015 and now at the beginning of 2016, the world has witnessed three major facts that really mark the turning point of the Vinyl Resurgence, from Fashion Statement to confirmed format comeback into the homes and stores everywhere in the world. These are not small things, we're talking major changes or happenings that are unquestionable signs that Vinyl Records are back and here to stay, with significant growth expected in the next decade. 1 - Turntables selling like crazy at HMV and Amazon for Christmas 2015! This was all over the news, with HMV selling one turntable per minute during the week before Christmas, and Amazon Best Selling Home Audio product during that period being also a turntable. And this of course doesn't take into account all the other major stores across the globe selling turntables like hot cakes in 2015 and now in 2016, with manufacturers like Pro-Ject reporting huge increases in their numbers for the new year. This is a very strong sign of how things have changed in the last few years and how far vinyl records are really going into more and more homes. 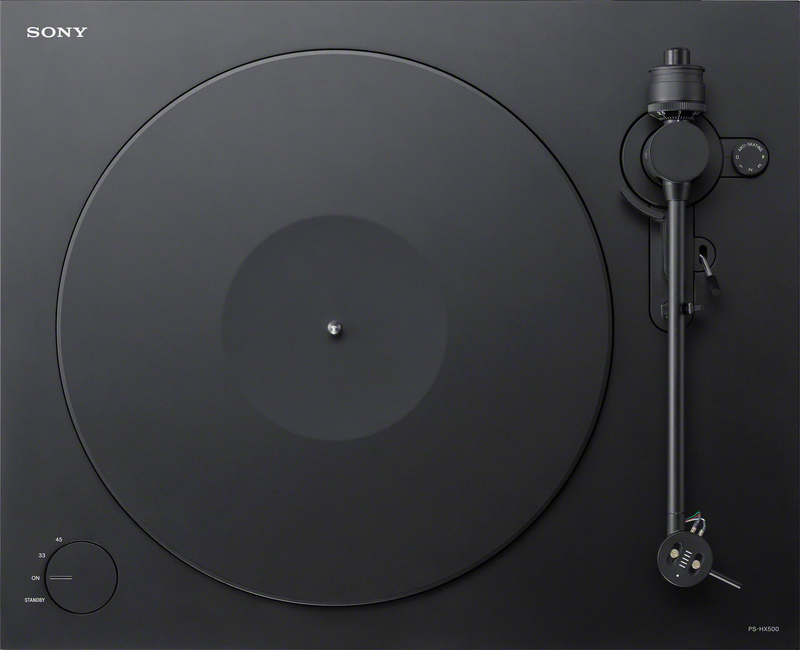 2 - Vinyl was King at CES 2016 Las Vegas, Sony and Panasonic highlights! 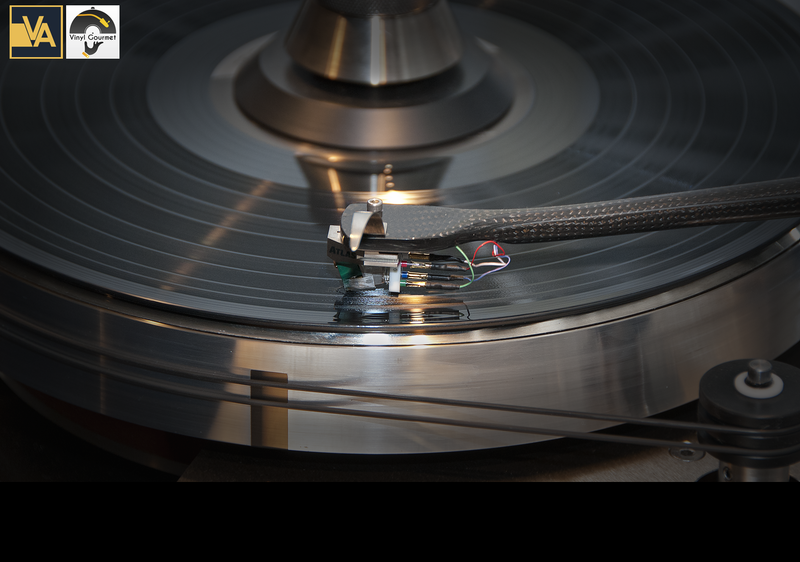 Nothing stood out and made more headlines than Vinyl at CES 2016. Most importantly, industry GIANTS Sony and Panasonic made Vinyl and Turntables the major highlights of the show, with Sony's CEO introducing a new Sony turntable to enter the market and talking about vinyl playback quality and how it appeals to newer generations, and Panasonic storming the show with the announcement of the return of the famous Technics SL1200-GA Turntable, now even better with many improvements to celebrate the brand's 50th Anniversary. Basically, the biggest and most important Audio/Video Technology event in the World, was dominated by vinyl records and turntables, and two of the major manufacturers in the World made vinyl their main thing for this event. 3 - Brand new Pressing Machines in Europe and America in 2016! This is by far the biggest sign that Vinyl Records are really back and the future of Vinyl growing is certain. 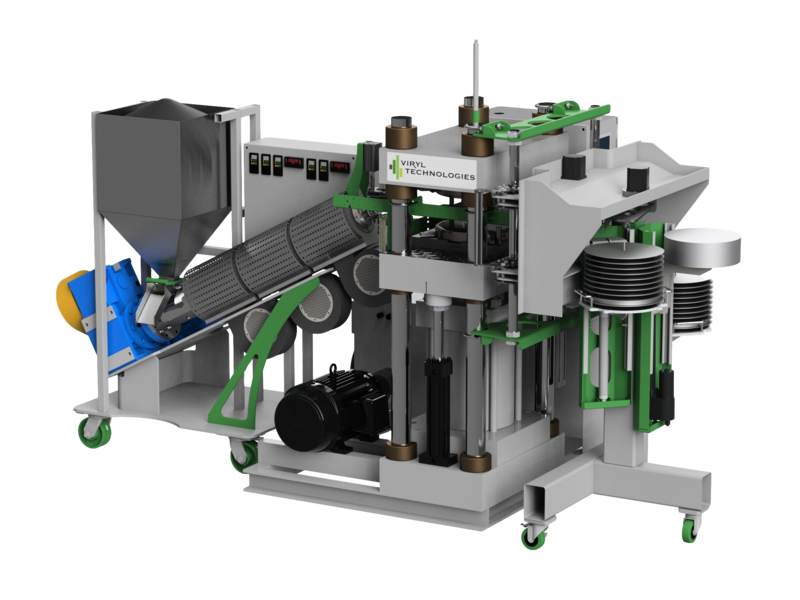 Right now, Viryl Technologies in Canada and Newbilt Machinery in Germany, are making brand new and updated vinyl pressing machines. This is HUGE, pressing plants now can rely on new equipment with reduced maintenance costs, new businesses can plan their strategy without the uncertainty of having to find and rebuild old presses, speed and quality are also expected to reach a better balance in the next few years because we now have new machines. This would never happen if there wasn't already a huge vinyl market and real confidence in the future of vinyl, it takes a lot of time, money and other resources to make these new pressing equipments a reality, we all knew this would only happen when the vinyl resurgence was not just a fad, but a full steaming reality with a very optimistic future ahead. Well, it just happened! So now we know, and can all rest assured, that vinyl is truly back and it's here to stay, and that is great news for the music loving public, it's not just Vinyl making a strong and sustained comeback, it's music and music culture making a huge and significant comeback to the top position it used to be in our society and in our lives as individuals. Vinyl represents the best of the Music Industry and watching vinyl going back into people's lives, in their homes, is really something special.